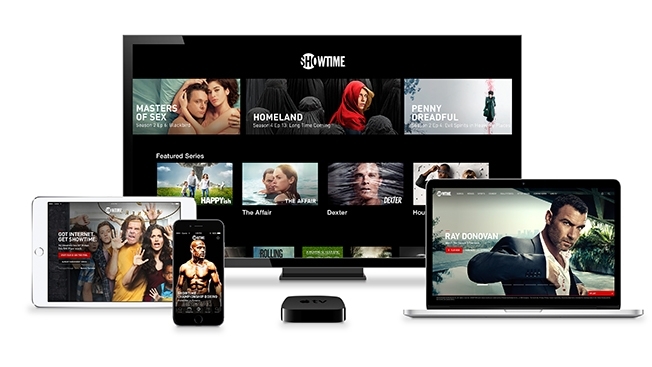 It’s been a little over a week since Showtime launched their over-the-top video streaming service, Showtime Anytime, and they’ve already encountered their first outage. Last night, a number of viewers reported being unable to stream titles on demand via their Apple and Roku devices. The reported outage began at 11PM ET on Tuesday. The apps’ live feeds and the Showtime web site remained functional during the same period. Read more about this story. The Gatherer #7: Multicultural Viewers Drive Streaming Usage, Tech Glitches Send OTT Viewers Packing, and more!